Bold Electric, LLC., the parent company to boldgenerators.com, has acquired a reputable history of being the best in NJ Generators. 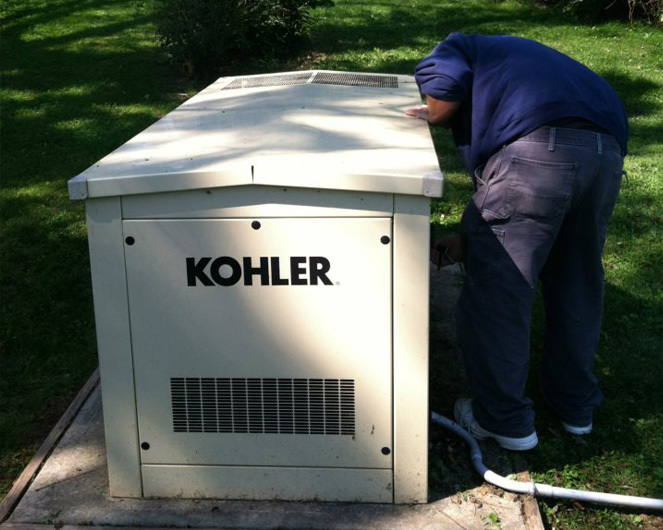 Bold Generators specializes in Kohler Stand-By Generators and are also certified by Kohler to provide their maintenance service. The company also specializes in servicing and maintaining Generac generators. Boldgenerators.com has a full-time office staff dedicated to accurately process the permit requirements for each town's specifications for NJ generators. We have both New Jersey state electrical and builders licenses. This blog is to provide customers and non customers with a wealth of information regarding NJ Generator installation, NJ Generator Maintenance, NJ Generator Repair and more! If you are in need of NJ generator services, do not hesitate to contacts us today and one of our NJ generator specialists will be happy to help you! Do you need Warren generator repair? Contact Bold Generators today. Having a generator is the only surefire way to ensure that you and your family have power in the event of an outage. That being said, a broken generator wont do you much good! Just like a car, a standby generator requires regular maintenance and repairs to ensure that all is good and ready to go when you need power. Many homeowners make the mistake of not maintaining their generator, and when a power outage does occur, they are left in the dark! 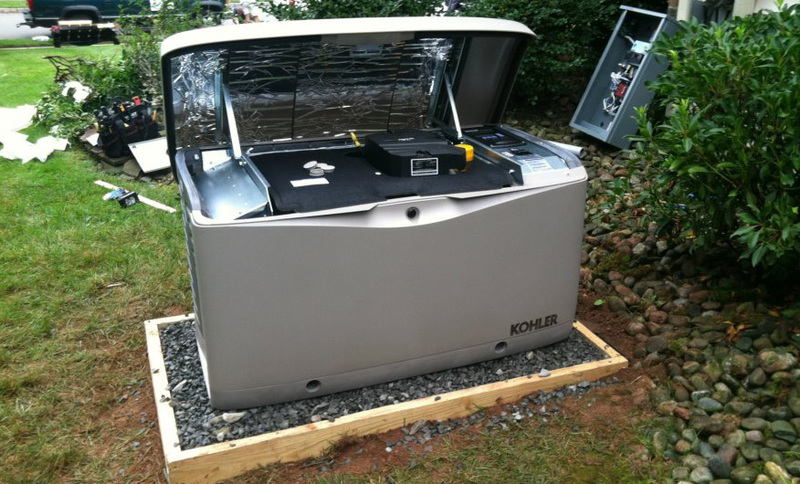 Bold Generators specializes in servicing and repairing generators in the Warren NJ are. We are the most trusted name in NJ generator services. Today, we will be taking a look at some of the various types of generators that we repair. Bold Generators repairs and services propane run generators. Many people opt for a propane generator because this fuel has a longer shelf life than gasoline or diesel fuels, and burns far cleaner. It is easily stored in any quantity, and is readily available even during power outages. Propane produces relatively low emissions, and is not subject to “wet stacking” common in diesel generators. Propane generators are generally affordable, and last a long time. Propane also starts easily in cold temperatures, and offers quiet operation. Natural gas is readily available in almost every location, and the new shale reserves opened up by fracking techniques mean a virtually limitless supply. Because natural gas lines are run to the site of operation, these generators never run out of fuel or need to be refilled. This also means that the generators are not portable. Natural gas generators burn cleanly with very little waste, and the gas is readily available even in the absence of a power supply. These units are also affordable in comparison to other choices. Natural gas also starts well in cold conditions, and runs relatively quietly. Emulsified diesel is a mixture of diesel fuel and water blended with a mixing agent. It shares the pros and cons of diesel and biodiesel fuels. As with bio diesel, emulsified diesel produces fewer emissions than ordinary diesel and consumes less fossil fuels. It too has a shelf life of two years or less, and maintaining the proper ratio of water to diesel is challenging, especially in hectic work environments. Bio diesel fuel is made from a mixture of diesel and another biological source, such as vegetable oil or animal fat. The pros and cons of bio diesel are similar to those of ordinary diesel fuel, only with more environmental benefits. Bio diesel uses less of the non-renewable energy source of fossil fuels, and burns with lower emissions and less waste. This makes it an environmentally friendly option compared to regular diesel. All diesel fuels are less flammable than the other liquids and gasses on this list, but these engines are also noisy. Like diesel, bio diesel lasts two years or less in storage and is sometimes unavailable during a power outage because it cannot be pumped. It is also harder to find in some regions. Because the mixture of diesel to oil must be kept at a ratio of 80:20, it is considered more difficult to work with. As you can see, there are many options when it comes to generators. If your generator is not working and you are in need of Warren generator repair, contact us today! We have both New Jersey state electrical and builders licenses. We have a full-time office staff dedicated to accurately process the permit requirements for Warren’s specifications. For more information on our services, you can call us at (908)421-9157 or visit the website. In addition to providing generator maintenance in Warren, we service all of Central NJ including places like, North Plainfield, Scotch Plains, Berkeley Heights, Green Brook Bridgewater and more. Looking for the best Union County Standby Generator Service? Or searching for a Union County Generator Repair? 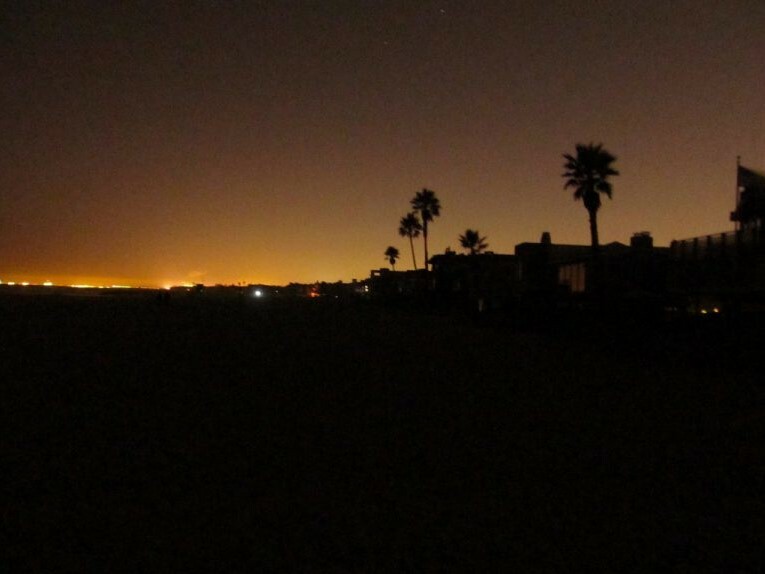 Automatic standby generators provide power during a blackout. With severe weather it is unpredictable to know if the power will go out. You want to always be prepared. With many different models of standby generators to choose from, here are Bold Generators we will help you choose the right one for you. Automatic standby generators are a smart and cost-effective solution to protect your home and business. These permanently installed units start up automatically whenever there is a blackout and your power will be protected 24/7. When it comes to success of a commercial business owner, consistency is important. When power is out, a business should not be affected. The supply of electrical power to a business should uninterrupted at any time. Because a sudden interruption to the flow of a business can cause aggravating and potentially dangerous issues from safety concerns to stopped service. That is the reason a business must rely on an automatic standby generator as a back up. Union County Standby Generator Service | What is it? A standby generator provides electrical power in the event of an outage or emergency. Once there is some interruption in your electricity, the generator would kick in and bring you reliable result to your electrical interruptions. When the normal power is restored and comes back, your generator automatically returns to standby in an event of another emergency. Generators are available in an assortment of different sizes to suit your individual needs. Generators are used for homes, and small or large businesses. 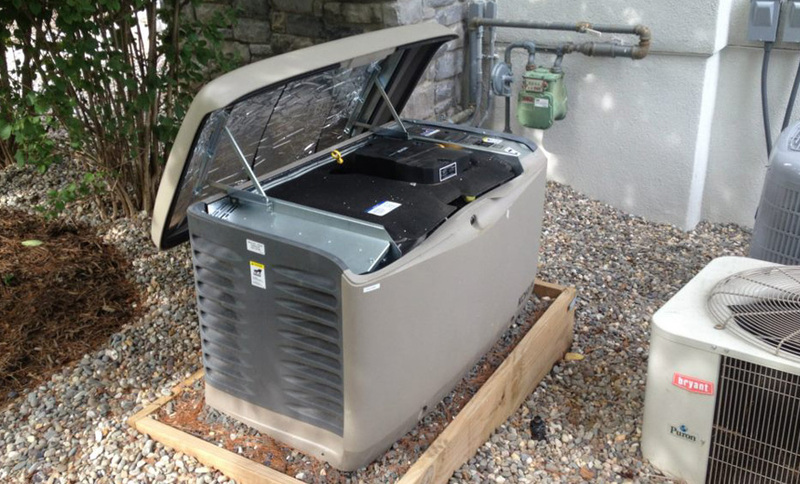 A standby generator installation provides a business or a home with more than just power. Whether there is dangerous weather outside or a problem with the grid, a standby generator will provide all your electrical needs. It provides consistency that a business needs to supply reliable services to their customers. A standby generator also provides safety. Power outages can be dangerous for different reasons. Equipment needs to always function normal and power needs to be active at all times. If power is lost for example in a hospital, it can be detrimental. With a standby generator you do not need to be afraid of electrical power loss since you can set up the system to immediately supply power to important systems when an emergency arises. A standby generator can protect products and supplies. Many businesses rely on certain temperature control systems and refrigeration to maintain the quality and life of a product. A standby generator is critical to a hospital, restaurant or a perishable goods vendor, since these businesses depend on their products to be in temperature control areas constantly to not damage any of their goods. In hospitals there are many machines that always need to be filled with power and a standby generator will provide and maintain that in a hospital. Having a generator channeled to your heating and cooling system is a good decision and one that can provide comfort in your home or business no matter the situation or emergency. Looking to find a Union County Standby Generator Service? At Bold Generators we provide our clients with a comprehensive, full service approach to whole home back up electrical power. Our electricians are some of the best in the business. Noone wants to be caught in the dark with the next power outage. Let the staff at Bold Generators lift that burden off of your shoulders and provide all your electrical needs. Our staff are dedicated and treat all their clients as family. Contact us online or give us a call at (908)-421-9157 to schedule your standby generator installation, repair or maintenance today! Looking for a Union County Generator Repair serviceman? It is a problem when a generator is of a certain age and presents a problem to the homeowners. It is always best to have a professional perform maintenance on a yearly basis to make it is working properly. The question many homeowners have is should I replace it or repair it? There are some things to consider before making that decision. Before deciding if you need to replace or repair your generator, it may be best to see what the problem is and what the causes could be that it is not working at its full potential. A lot of times when a generator starts acting up its because lack of use. There are gasoline and diesel generators which have different characteristics but the more a generator is used the more it will continue to deliver good performance and last a longer service life. The engine on a generator tends to fail sooner when not used as often. Salt water tends to wear more on the generator and deterioration is also a problem for the generator unit that is operating in salt water. Generators that have had moisture damage should probably be replaced, because water can travel along the wires causing deterioration which can show up in the future. When dealing with major engine and electrical repairs on a generator that is more than five years old, replacement may be the better route. Before calling a repair serviceman for your generator ask yourself some of these questions; is your generator trustworthy when you are in need of it? If you cannot trust your generator, it may be a problem as simple as a part needing some repair. If this is an older generator, you may have some issues finding older parts. It is best to have a an experienced professional technician come a evaluate your generator. When dealing with an older generator and needing major repairs a replacement allows the homeowner to enjoy the latest technology. Also, take a look at what you may be adding to your home in the future. If you are adding strong powered equipment in addition to what you have already, you may need a stronger generator. The peace of mind that comes with replacing an aging generator is priceless. The decision to repair or replace your generator can be examined by looking at the prices of both, installing a new generator or repairing the one you have in your home. To get exactly what you need it is best to choose wisely. Always consult a professional. Have them come to your home and see what is best for you and your family. It is best to know if installing a new generator is best or just a minor repair will fix the problem. Generators are difficult and expensive equipment and with being used for an extended period of time can be difficult to maintain and keep in good condition. Even though they are built to last there can still be unwanted issues. With a good warranty for the generator you should not have a problem. Searching for the best Union County Generator Repair company? Bold Generators, LLC is the one you need. 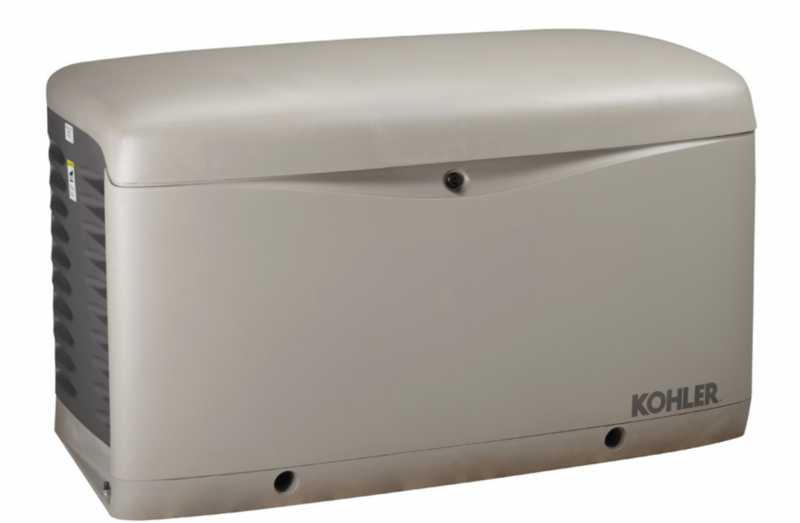 We have a history of installing Kohler generators which have the longest manufacturer warranties in the business. Bold Generators, LLC has a fulltime office staff dedicated to supply all of their customers with their home needs. The next power outage don’t be caught in the dark and let Bold Generators, LLC repair your current generator or install a new one for you. Give us a call or visit our website and see all we have to offer. Looking forward to serving you soon!